Is WordPress good for websites? That’s one of the common questions that every day students are constantly asking. And it’s not just students, but also teachers, coaches, and different types of consultants. 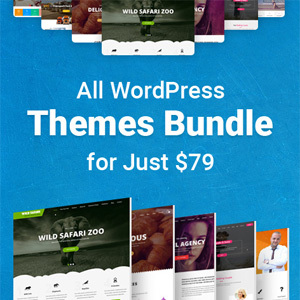 WordPress is an amazing platform that helps tech newbies develop and manage professional looking websites. If you’re currently contemplating on developing a WordPress education site, you’ve landed on the right spot. If you weren’t sure how this amazing platform can help you, by the end of the post you’ll have everything covered. So, in today’s article, I’m sharing the most important reasons why you should use WordPress for education websites. Let’s work with a weird example. Let’s say that WordPress is the body of a human being. Of course, there are millions of human beings, just like there are millions of WordPress sites. Customizing a WordPress website is like acquiring new beliefs, information, and knowledge. 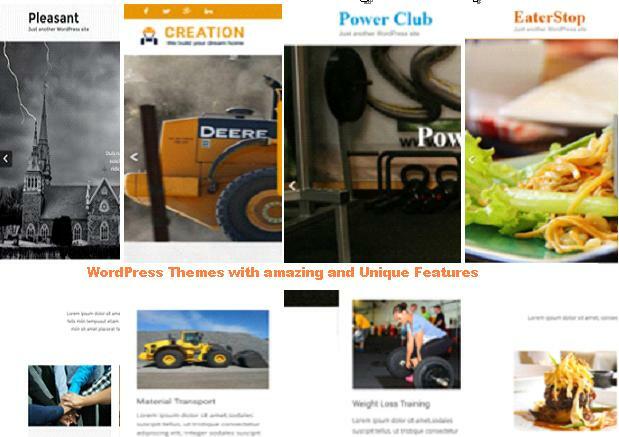 Choosing a WordPress theme can be compared to choosing your style of clothing. Personalizing your users’ experience is just like improving your real-life relationships. So – with WordPress, you can do basically anything. You can start by choosing pre-designed templates and then customizing them according to your needs. If you want a specific feature, you can seek a WordPress plugin or ask a WordPress developer to craft that solution for you. It’s just like when I need to pay someone to do my essay. Point is…when you seek a solution that you can’t find on your own, you’ll always be able to find a WordPress expert to help you with the customization! Multi-site features allow you to develop and manage multiple WordPress sites using the very same installation. Additionally, you can create more sub-domains that will be always linked to your main website. By becoming a WP super-administrator, you can also manage the sites of other individuals who are part of the same WordPress multisite network, choosing and installing themes, plugins, and other features for them. This is particularly useful if you ask your students or website visitors to start their own WP blogs. 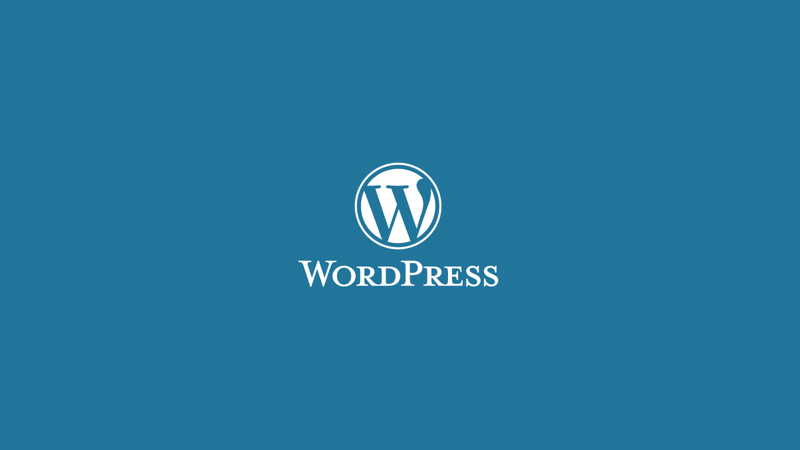 WordPress is an international content management platform that has already got its multilingual features covered. A webmaster can create content in different languages, according to his audience’s characteristics and his own needs. There are plenty of multilingual WordPress plugins you can leverage to speed up the transitioning process, though you shouldn’t ignore WP’s original multilingual features. Right now, if you were to start a WordPress education website, you won’t have to worry about the responsiveness of your design. Nowadays, every WP template is optimized for mobile, so you won’t have to code anything or worry about the fact that your readers and students will not be able to consume your information through their phones. WordPress allows you to post website content in multiple ways. For example, if you ever need to write a blog post and you can’t access your WP administrator dashboard, you can use Jetpack or Scriberfire to develop and publish that piece of content from inside your browser. Also, you can instantly publish your articles using Microsoft Word (indeed, it lets you connect to WordPress). There’s WordPress for MAC, Android, and iOS too, so publishing won’t even represent a problem! As an educational website, you’re likely to assign various projects and roles to your students. Even if you develop courses or exclusive seminars, you’re likely to need some sort of management system to keep things organized. For example, if you were to create a “Members area” section, you’d only have to choose an education WP template that is designed for that. If you’ve already chosen your theme and it doesn’t provide user management control, you can opt for WordPress plugins, which act as addons. 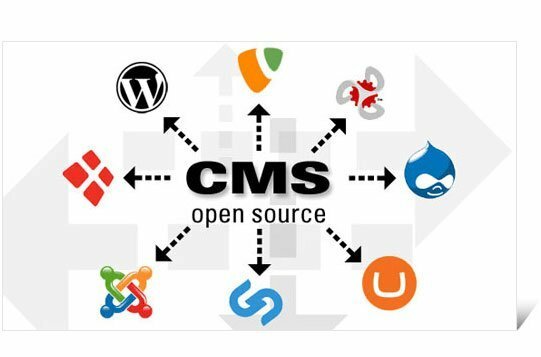 WordPress, as a sophisticated content management platform, manages to deliver solutions to most web development concerns. If your site’s primary mission is to educate and inform the masses or specific groups, WordPress can give you every necessary tool to achieve your purpose. So… is WordPress good for websites? Let me remind you that no content management platform is enough for your project to be successful. In fact, WordPress can help you set things in motion. However, to achieve digital success, you’ll have to develop and leverage entrepreneurship qualities, knowledge, skills, and effective digital marketing strategies. These are in fact the primary nutrients of your digital success. Emma Rundle is a professional WordPress developer, web designer, and content writer. Lately, she’s constantly dedicating herself to the greater good, helping students and teenagers deal with today’s overwhelming technology shifts. Her current passions are digital marketing, copywriting, education, and philosophy.